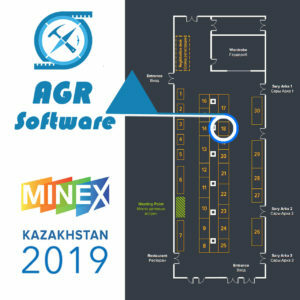 Dear colleagues and partners, it’s our great pleasure to invite you to the 10th Mining and Exploration Forum MINEX Astana 2019. 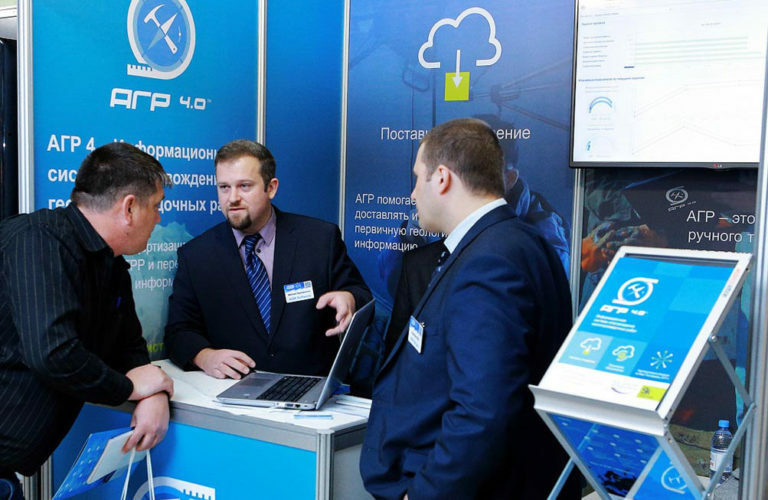 The Forum will take place on April 3-4 at Radisson Astana Hotel, Nur-Sultan city (Astana), 4 Saryarka Avenue. Our products and solutions will be showcased at Stand 18. 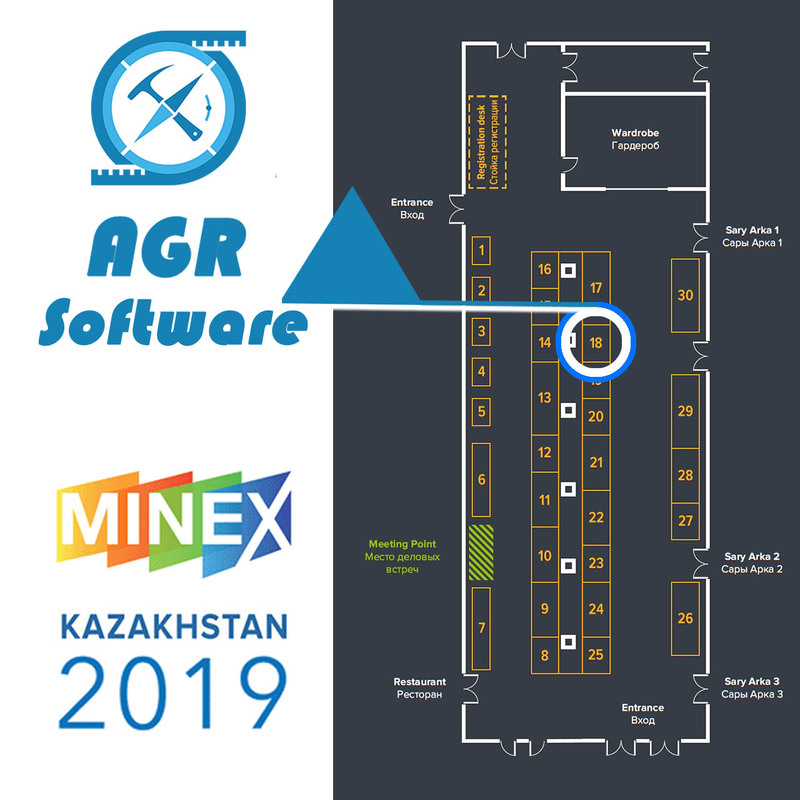 At the Forum, we’ll be delighted to demonstrate the updated Data Management module of AGR4. The system now has an interactive event-driven editor, which makes it easy for a user to adjust the AGR system to fully comply with the company’s business processes. The new visual editor facilitates automation of data processing. There’s no need to study script languages any more to adjust the system. Everything is easy and user-friendly as it has to be when it comes to modern information systems. The AGR system is a part of the Digital Geology concept. Looking forward to seeing you at Stand 18, central Hall. Send us a message through the feedback form . Our expert will answer you as soon as possible! You're a client? Get access!